All events scheduled for Friday & Saturday, Oct. 12-13 are cancelled and will not be rescheduled. 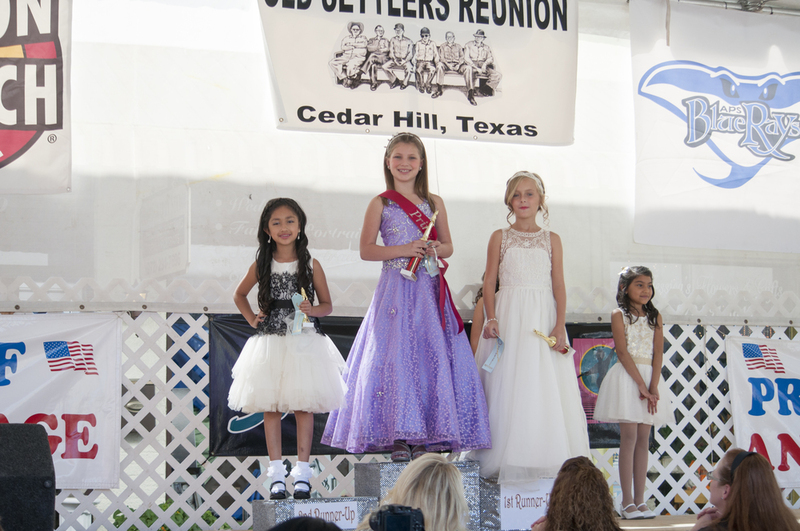 October 12 & 13 of 2018 will be the 81st edition of Country Day on the Hill celebrations in Cedar Hill. Country Day events, including the Old Settlers Reunion on the Friday evening before the festival on Saturday, have become a fall tradition in southwest Dallas County. The second weekend in October is a time for reconnecting with long-time friends and neighbors, a time when families meet to enjoy the small town values that are being reinforced from generation to generation. Everyone is welcome when the streets in Historic Downtown Cedar Hill fill with food, fun, music and so much more. Directors: Jessica Hahn, Jan Salazar, Teri Cate. Chairs donated by Mrs. Robin Phillips & family. Adult ticket $5 Child ticket $3. Ticket sales benefit Bridges Safehouse, and Cedar Hill Food Pantry. • 2018 "King & Queen of the Hill" crowning. • BINGO with prizes from generous community donations, businesses & CDOTH. Caller, Craig Root. • Masonic Lodge No. 1380 Country Day Breakfast - First Baptist Church Family Life Center, 602 West Beltline Rd. Entrance on Houston Street. 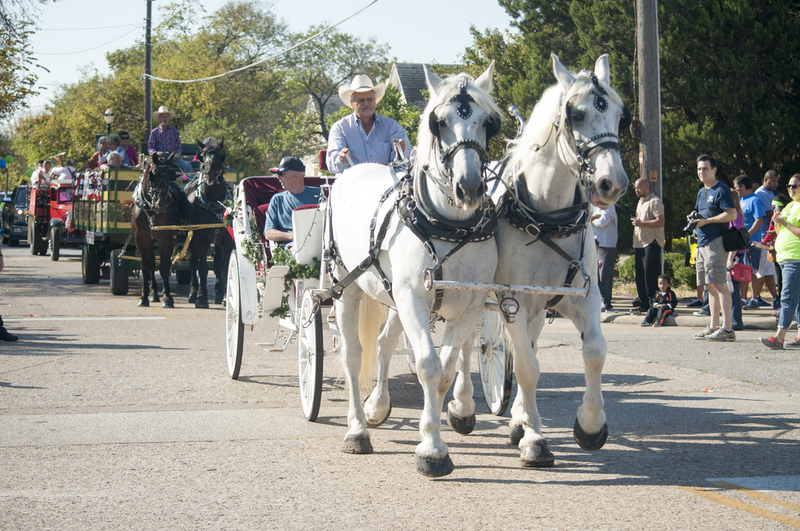 Free Shuttle Service all day - From Cedar Hill High School to Jeter & Son Funeral Home, Cedar St. and Church St.
HANDICAP PARKING at Jeter & Son Funeral Home, shuttle carts to downtown square. Vendors open and day’s events begin. • Opening Ceremony: Craig Root, Main Stage, Texas & Houston St.
Invocation: Greg Porter, City Manager. Introduction of City Council, Sponsors, Board Members, and Event Directors. CHILDREN’S CORNER, Main St.= Sponsors: CDOTH, Property Owner: Wylie Family. Christopher J. Parvin, P.C., CHILDREN’S CORNER offers all day fun from 11 am until 5 pm, petting zoo, pony rides, clown and magician show with lots of FUN & GIGGLES!! All for FREE! Directed by Randy Phelps (Love Your City Theater) and Mrs. Martha Ford. • Bessie Coleman Theater & Choir - CHILDRENS CORNER, sponsored by David’s Seafood Grill, hosted by Zula B Wylie Public Library. • Masonic Blood Drive - First Baptist Church parking lot corners of Main & Cedar St. Sponsor: Cedar Hill Masonic Lodge No.1380 and Carter Blood Care. • Outer Circles - Main Stage. Texas & Houston Streets. • Cedar Hill Fire Safety House - Corner of Texas and Main, Cedar Hill Fire Dept. • Horseshoe Tournament Registration - Patton Stable, Texas St. Booth A-9 to register. • Choo Choo Express Kiddie Train (Free) – Board on Main Street, next to Dr. Donald Phillips Parking Lot. Sponsor: Shelly K. Clark DDS, Pediatric Dentistry. • Angela’s Home Town Talent Stage Welcome, sponsored by David’s Seafood Grill, hosted by Zula B Wylie Public Library. • Bessie Coleman Choir - Angela’s Hometown Talent Stage, sponsored by David’s Seafood Grill, hosted by Zula B Wylie Public Library. 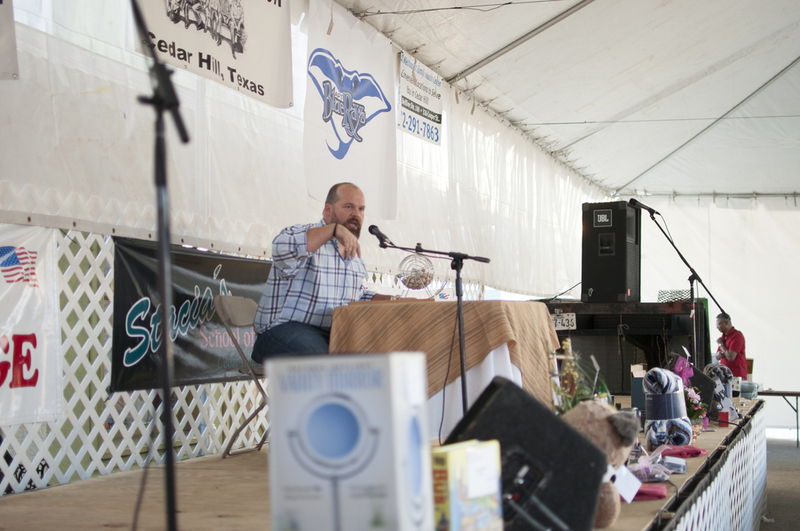 • Blue Monarch - Angela’s Home Town Talent Stage, sponsored by David’s Seafood Grill, hosted by Zula B Wylie Public Library. • Tianta Harrison, Songstress - Stacia’s Stage, Cedar Street. • Love Your City Theater - CHILDREN’S CORNER, Main St.. Directed by Randy Phelps. • Trinity Drumline - Angela’s Home Town Talent Stage, sponsored by David’s Seafood Grill, hosted by Zula B Wylie Public Library. • Little Miss Country Day Pageant - Directed by Stacia Woodlan, on Stacia’s Stage, Cedar Street. Sponsor: Methodist Family Health Center. • RAQAD – CHILDREN’S CORNER, Main St.
• Outer Circles - Main Stage, Texas & Houston Streets. • Tri-City Animal Shelter - Pet adoption visit. Booth A-20, Main St. Near Angela’s Hometown Talent Stage. 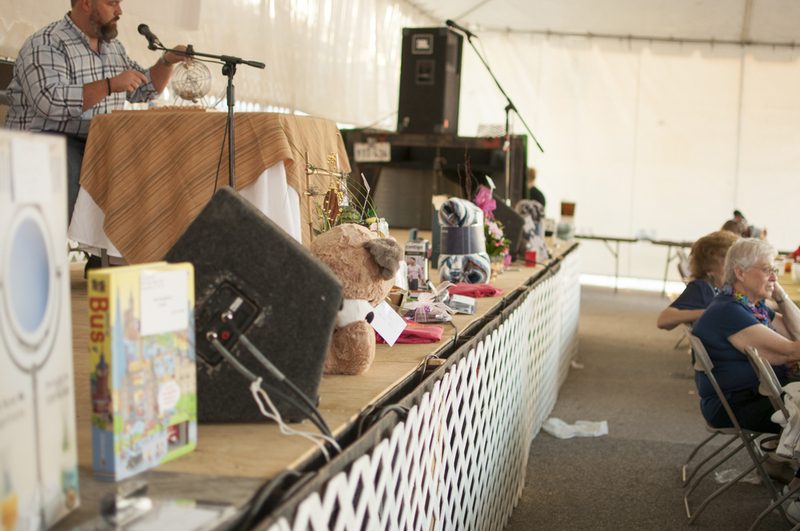 • Pet Show Registration at Camp Bow Wow, Booth A19 next to Angela’s Hometown Talent Stage. • Bray Elementary School - Angela’s Home Town Talent Stage, sponsored by David’s Seafood Grill, hosted by Zula B Wylie Public Library. • McGrew Crew - Angela’s Home Town Talent Stage, sponsored by David’s Seafood Grill, hosted by Zula B Wylie Public Library. • Fit for Mom 4 - CHILDREN’S CORNER, Main St.
• Robyn Fleming - Angela’s Home Town Talent Stage, sponsored by David’s Seafood Grill, hosted by Zula B Wylie Public Library. • Toty and Andy the Clowns - CHILDREN’S CORNER, Main St.
• Camp Bow-Wow Dog Show – Angela’s Hometown Talent Stage, David’s Seafood Grill & Catering, sponsored by Camp Bow Wow – Stacy Copeland, MC by Mr. Craig Root. • Asirvadam Indian Dancers - Stacia’s Stage, Cedar Street. • The Haze…Reloaded - Main Stage corner of Texas & Houston St.
• Stacia’s School of Dance (Group # 1) – Director, Choreographer and Instructed by Stacia Woodlan. • Houston Street Outfitters Fashion Show – Directed by Owner Gina Douglas, Stacia’s Stage, Cedar Street. • Kids In Action (Trinity) - CHILDRENS CORNER, Main St.
• Windchime Court Violin Studio - Angela’s Home Town Talent Stage, sponsored by David’s Seafood Grill, hosted by Zula B Wylie Public Library. • Stacia’s School of Dance (Group # 2) – Director Choreographer and Instructed by Stacia Woodlan. • Carson Haizlip, Magician - CHILDRENS CORNER, Main St.
• LP Dance - Angela’s Home Town Talent Stage, sponsored by David’s Seafood Grill, hosted by Zula B Wylie Public Library. • Zula B Wylie Storytellers - Angela’s Home Town Talent Stage, sponsored by David’s Seafood Grill, hosted by Zula B Wylie Public Library. • Stagedoor School of Dance, Midlothian - Stacia’s Stage, Cedar Street. • Village Tech Dane Dancers - Angela’s Home Town Talent Stage, sponsored by David’s Seafood Grill, hosted by Zula B Wylie Public Library. • Will-O-Creek – Country Music, Main Stage. • Toty and Andy the Clowns - CHILDREN’S CORNER, Main St. Wylie Lot on Main St.
• Will-O-Creek - Country Music, Main Stage corner of Texas & Houston St.
• 81st Annual Country Day on the Hill ends. 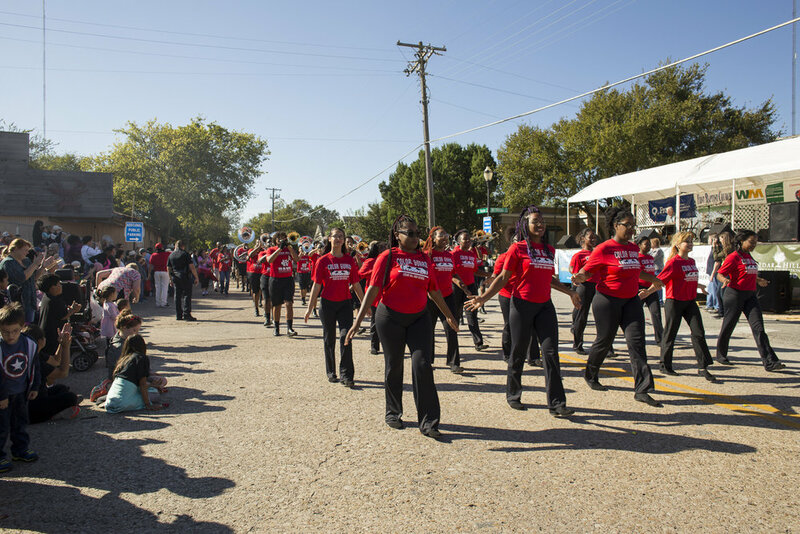 on Friday October 12, 2018 will draw many seniors and their families to the Cedar Hill Historic Downtown District. This fun-filled late afternoon event is held under the Main Tent on Cedar street, at Broad & Houston St.
First is the delicious meal for only $5 (including one bingo card) then bingo and more bingo (additional bingo cards for only $1)! Proceeds benefit Bridges Safehouse and the Cedar Hill Food Pantry. under the Main Tent on Country Day. This event packs the area with wonderful parents and grandparents. Even a few proud great grandparents! Stacia Woodlan of Stacia’s School of Dance will direct the pageant. Arts and Crafts, Civic groups, business and individual space may be rented. Country Day was started in 1937 by a small group of Cedar Hill residents to renew old friendships. In the beginning it was called the Old Settlers Reunion. A few years later the event came under the supervision of the Cedar Hill Volunteer Fire Dept. 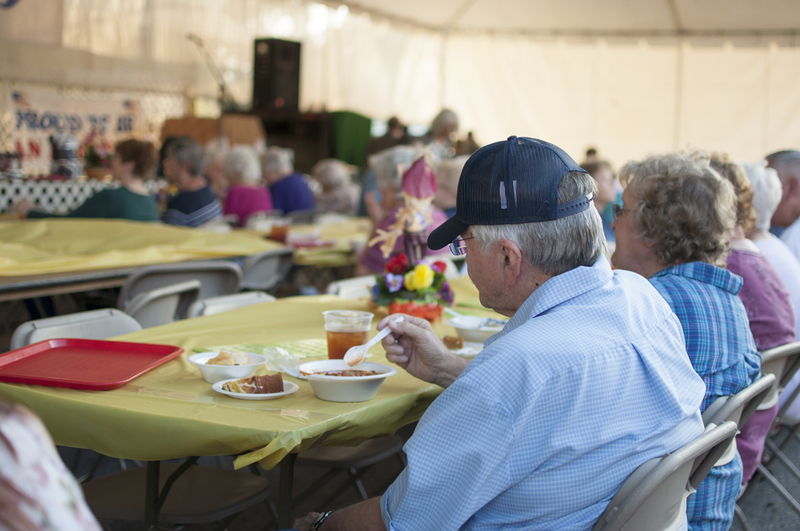 The event grew as many former residents returned home to renew their friendships. 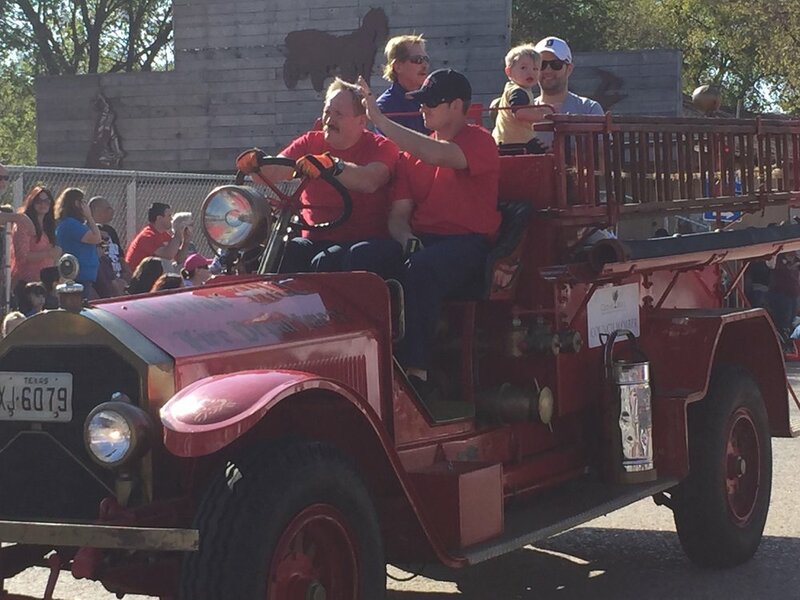 For several years the event was taken over by the Chamber of Commerce and is now managed by a group of volunteer residents known as The Friends of Country Day, Inc.
Country Day on the Hill now brings up to 10,000 visitors to the streets of Historic Downtown Cedar Hill, Texas. It is sponsored by the City of Cedar Hill, generous businesses and private citizens. In the 1800s, businesses in Cedar Hill welcomed early settlers each Saturday and gave them relief from the hard working days on the farms. Country Day commemorates those early days and the relationships that helped form the community. Today we invite everyone to enjoy the parade, competitions, games, demonstrations, church gatherings, musicians and some great food on the square. It's all made possible by volunteers on the Country Day committee, support from the City and local businesses. The support of Mayor Rob Franke, Mayor ProTem Stephen Mason, Councilmembers Daniel Haydin, Clifford Shaw, Wallace Swayze, Chad McCurdy and Jami McCain is sincerely appreciated. City Manager Greg Porter, Assistant Manager Melissa Cummings, and the wonderful City staff help make the fun safe and convenient. The Cedar Hill Police Department, under the supervision of Police Chief Steve Rhodes, Assistant Chief Steve Lafferty, Assistant Chief Rodney Thompson, and Lt. Charles Reiss, provide security at the event. The Fire Department “Fire Safety House” is a huge part of Country Day, our thanks to Chief John Ballard, Fire Marshall Reginald Alexander and EMS Chief Kevin Cunningham. The Cedar Hill Parks and Recreation team is led by Shawn Ray and Carolyn Skeels. Their superb crew makes it all happen each and every year. 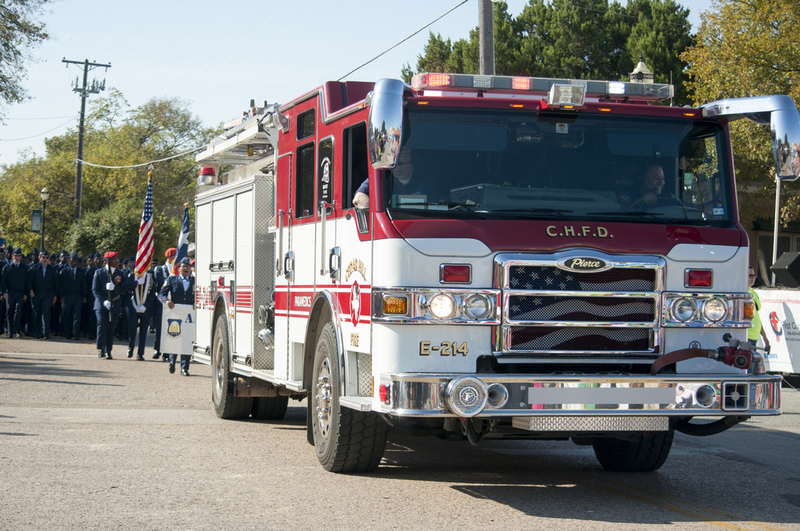 Our thanks are extended to the City of Cedar Hill, Street Department, Main Street, and the Cedar Hill ISD for their extensive support throughout the years. Many thanks also go to our local businesses for their generous sponsorship and support that enable Friends of Country Day to continuously provide the finances necessary to produce this beloved festival.